Aleks Krotoski returns with a new series of explorations of our digital world. Episode 1: Diaspora – In the first in the new series Aleks looks at how different cultures are preserving their identity in the face of the homogenising effects of technology. This insightful series combines popular science and technology with some social anthropology in an easily digestable set of themed episodes. You don’t have to be a tech-junkie (but it helps) or a sociologist (just as well) in order to appreciate these gentle drop-in sessions on the wired world. 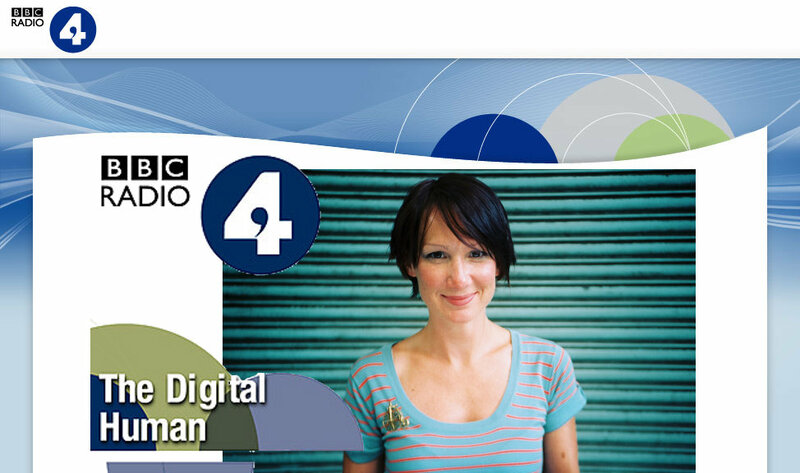 We liked series one, so, evidently, did Radio 4, since it’s back for another run of seven shows. The key question in Disapora: will technology dumb us down and make us all the same? Is digital the new cultural imperialism? In the first episode, Krotoski is determined to show that widely differing cultures are using technology to express their identity and values; from Bluetooth music sharing in Mali, West Africa, to immigrant communities in the UK maintaining their cultural ties, to the mobile phone market in India. What all this new technology means for how we learn? Do we always know what technology is for and ultimately what it wants? Has the digital world changed our perceptions and discussions of death? There should be more of a ewebsite to go with this show; although the shownotes this episode are pretty good.